The Missy Werner Band performs Bluegrass music of every variety from traditional to contemporary, fusing in selections with a folk and country appeal. 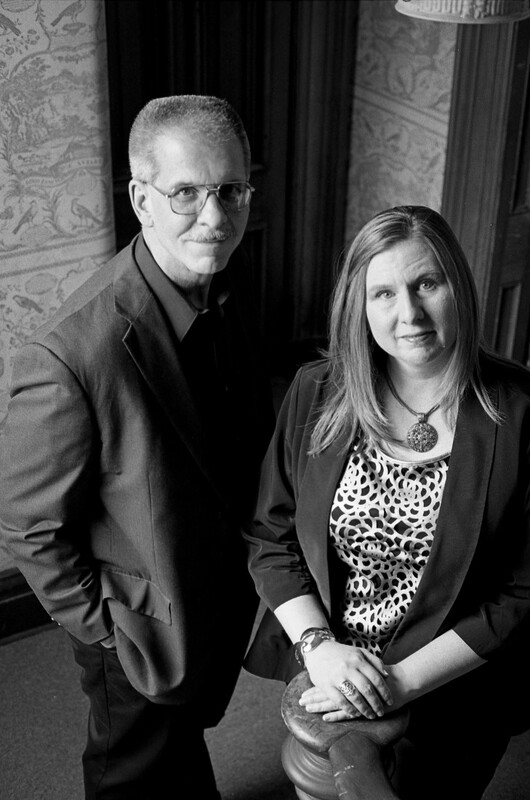 Their music is perfect for public concerts or private events, including weddings. Adults and children alike will enjoy Missy's plaintive vocals, complimented by a band in which every member sings, and will also be entertained watching a band perform with acoustic instruments that include guitar, fiddle, mandolin, banjo, and the big upright bass. No event is too large or small, indoors or outside, with a sound system available if required. 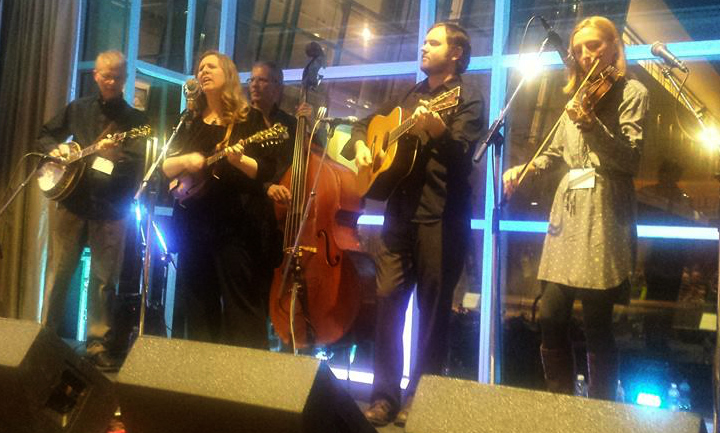 Bluegrass music is a true American art form, book The Missy Werner Band for your event today. Missy Werner, a veteran performer from the Cincinnati, Ohio area has long been a favorite in the southwestern Ohio corner of the Bluegrass Belt. She began her musical career in her early teens as a performer in her family band. A few years later she moved on to start her own band, Next In Line. Missy then took some time off to raise a family and earn a Masters Degree in finance and international business, occasionally performing with other bands and on Sunday evenings with the Cincinnati based, award winning, Comet Bluegrass All-Stars. While this reduced her visibility for a short time, it also served to sharpen her artistic ability and ultimately, her determination. In 2009, she formed The Missy Werner Band, which still retains the same original members. Missy has released four recorded projects, including her successful 2011 album, Three Kinds of Lonesome, which further extended her reach to listeners around the world. Her July 2014 release, Turn This Heart Around, is drawing excellent reviews from the industry. Jeff Roberts, who was born in Danville, Kentucky began his musical career picking banjo as a member of Earl Taylor and The Stoney Mountain Boys is 1975. Later that year he joined the Katie Laur Band, with whom he traveled extensively for many years. He spent three years with the Charlie Sizemore Band before becoming a member of the Ohio Valley Rounders in 1990. The Ohio Valley Ramblers became known as the Comet Bluegrass All-Stars in 1997 and Jeff still enjoys making music with them. Today, Jeff is a full time musician and music teacher. His many years of experience and love of Bluegrass music are readily apparent in his exceptionally tasteful and authentic style. Tim Strong plays lead and rhythm guitar and is also an accomplished mandolinist. He was born in Fort Thomas, Kentucky and started playing guitar and mandolin at the age of nine is his dad's local band, Spring Valley Bluegrass. When he was fourteen he recorded and became a member of his brother's band, Gary Strong and Hardtimes. Tim treasures those years as he was able to meet many of the Bluegrass greats while touring. Since then, Tim has performed as a member of the Ohio Valley Rounders, the Comet Bluegrass All-Stars, and Chris Jones and the Night Drivers. Tim extends his passion for Bluegrass Music by hosting two weekly radio shows in the Cincinnati area. Artie Werner was raised in West Portsmouth, Ohio and began playing bass at age thirteen. During his high school years he performed with local bands and also fill-in dates (when school would allow) with Earl Taylor and the Stoney Mountain Boys. After graduation, he relocated to Cincinnati to join Vernon McIntyre, and then moved on to Orlando, Florida for a two year stint with Jim Fee and Big Timber and Disney World's "Country Bear Jamboree". Artie has appeared with such Bluegrass legends as Jim McCall, Hylo Brown, Mac Wiseman, and Jimmy Martin. Artie and Missy met in 1990, were married a short time later, and have been playing music together ever since. He left his full time job three years ago to devote his full attention to performing and promoting Bluegrass music. The latest addition to the band, Suzanna Barnes, is a very talented full-time musician who began playing fiddle at age three. 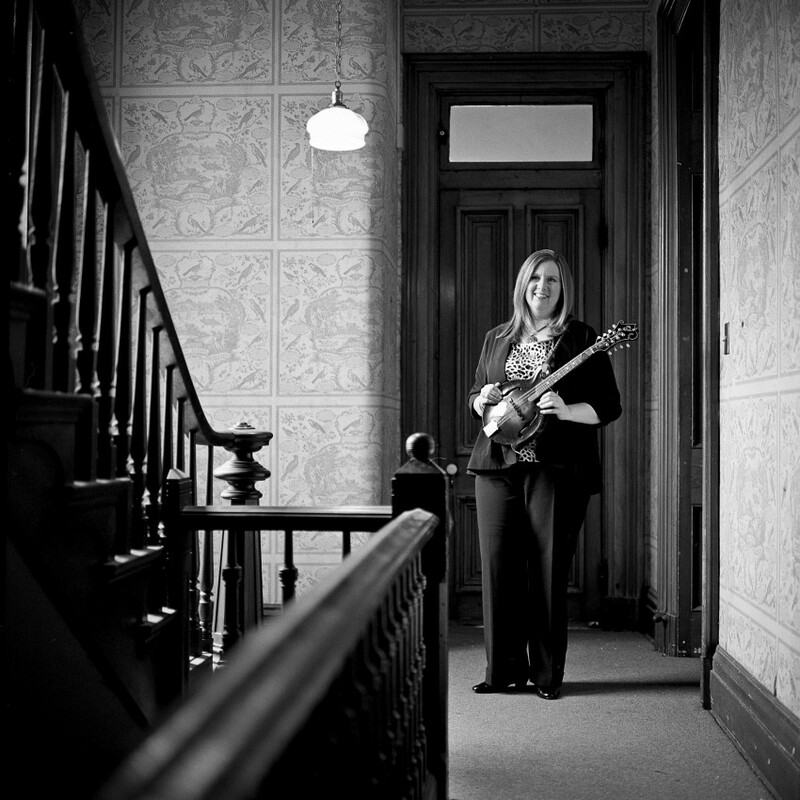 Classically trained and a graduate of the renowned University of Cincinnati College Conservatory of Music, she found Bluegrass Music a few years ago and has adapted her style to superbly fit the genre. Barnes is a sought after musician in the region for many types of music and also a respected instructor. She is a certified trainer in the Mark O'Connor Method and has several publications with Mel Bay Music.